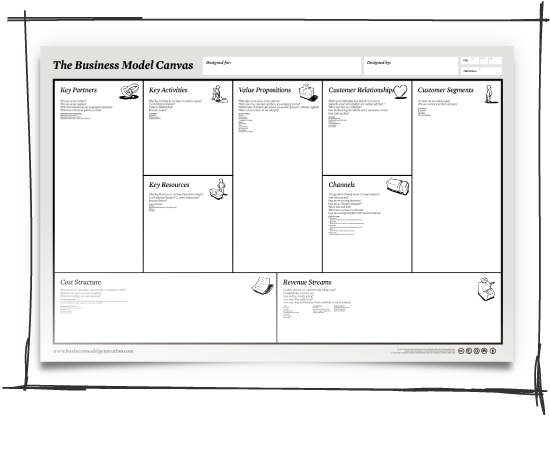 A while back, I came across a book on a powerful planning tool – Business Model Generation. I have used it and now teach it in my management classes. Watch the video below and see what you think. After you do, go to the site, review it, and download a copy of the model – you will be glad you did. ← what is the “one thing” you need to be doing?